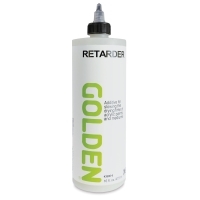 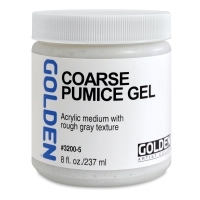 Range of consistency from pourable to moldable, with various levels of finish and transarency. 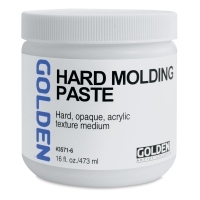 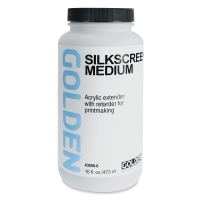 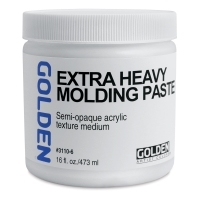 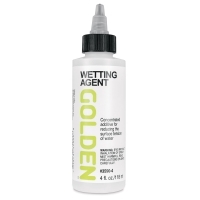 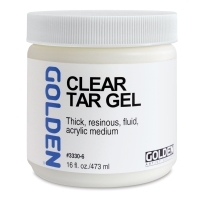 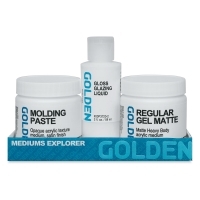 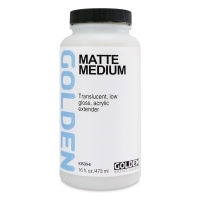 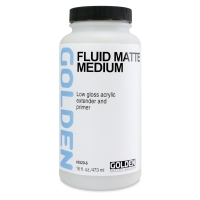 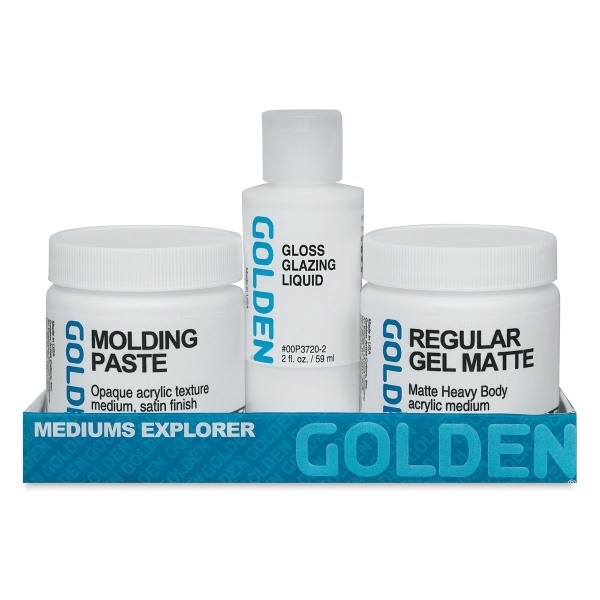 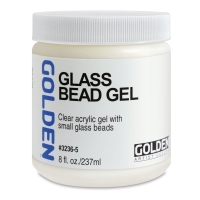 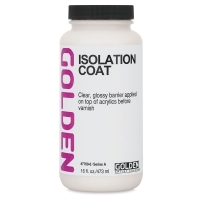 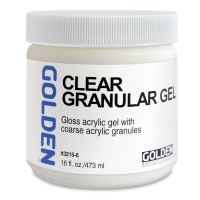 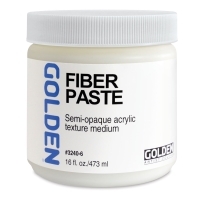 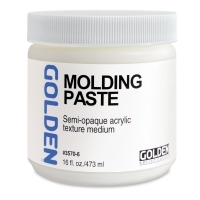 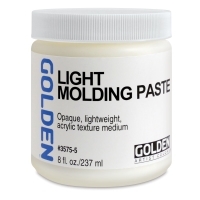 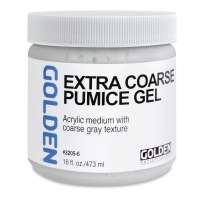 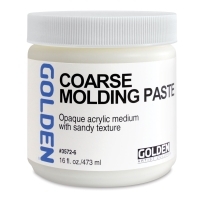 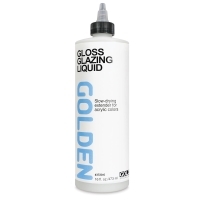 Create glazes, extend paints, build texture, change finishes. 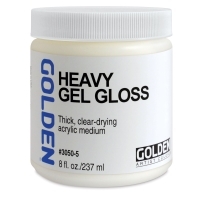 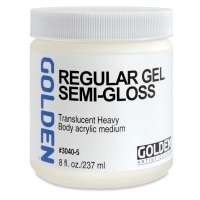 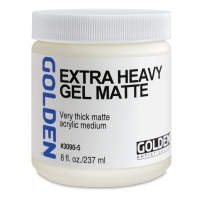 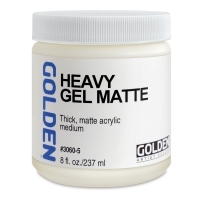 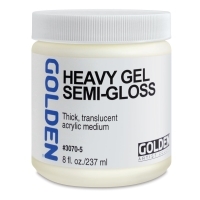 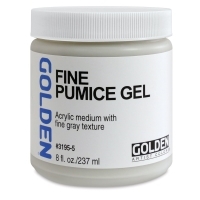 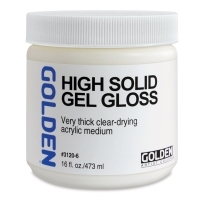 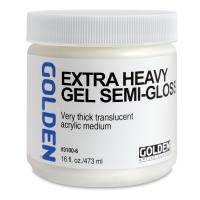 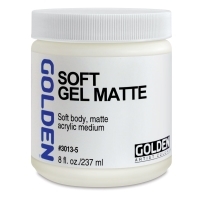 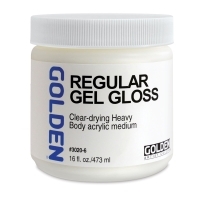 Gel types: Soft, Regular, Heavy, Extra Heavy, and Pumice.